Thunderstorms are looming and it is a very quiet day. 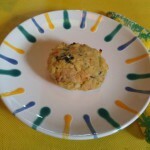 Perfect to think up a few Paleo or Gluten Free recipes My sister is a big help. She is also on the Paleo, Gluten-Free lifestyle and we both share recipes and cook together over Skype. Today she made a beautiful Plaice Dinner. Plaice is a fish that is very common in Europe where she and I are from. This recipe can be done with any fish you have on hand. 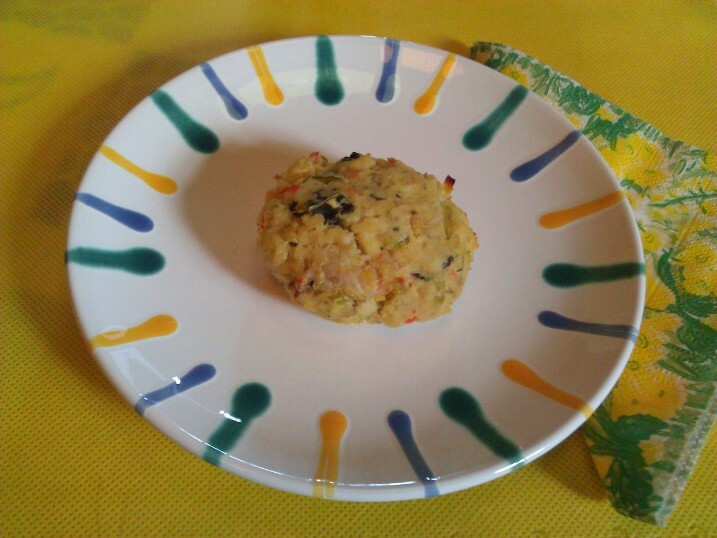 It is definitely Paleo and uses only fish, vegetables, coconut flour and egg. Recipe will follow. 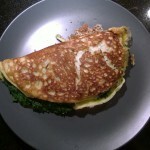 While she was making fish, I decided to make a Spinach Omelet. This dish is Paleo as well. Tonight we are going to have a nice fruit bowl, which I prepared while making lunch. I still had apples, strawberries, black berries and grapes. So I added some chia seeds, unsweetened coconut flakes and almond slices.